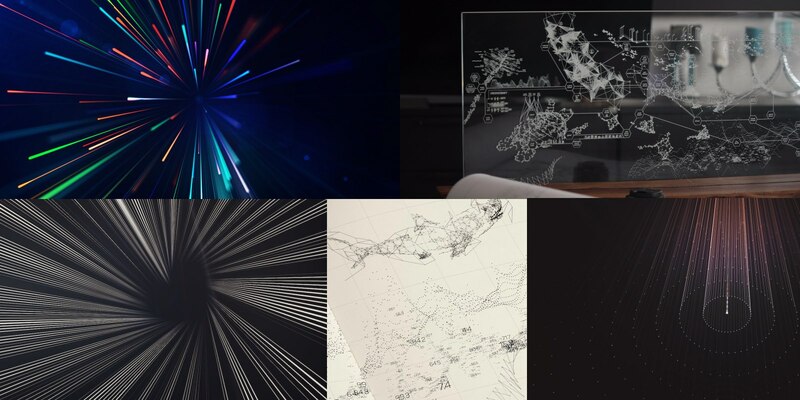 I'm always fascinated whenever artists use Plexus for a print project or something unrelated to video. Today, I had the pleasure of adding two such beautiful projects to the gallery. Let's take a look at them. Color Wiggle - Now Available For Free! 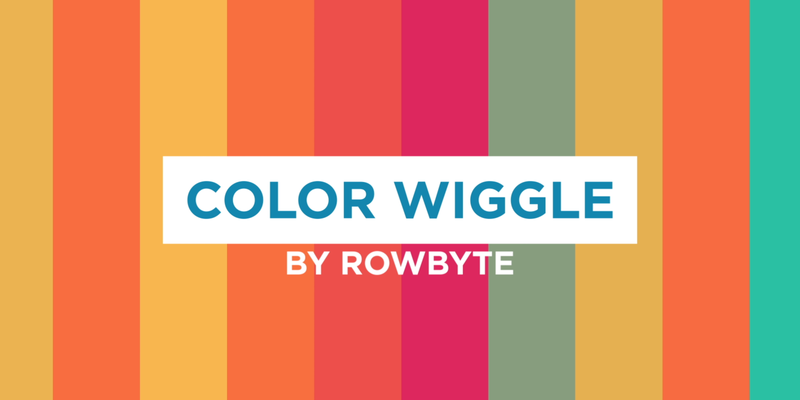 Color Wiggle is a Utility plug-in that let's you wiggle between colors easily. Just set the colors you want to wiggle between and adjust the wiggle params. The plug-in automatically wiggles between those colors and also produces a 'color-out' parameter so you can link it to other effects. You can also loop the wiggle values. For more info, checkout the product page. Color Wiggle is no longer a paid product and now available for free! 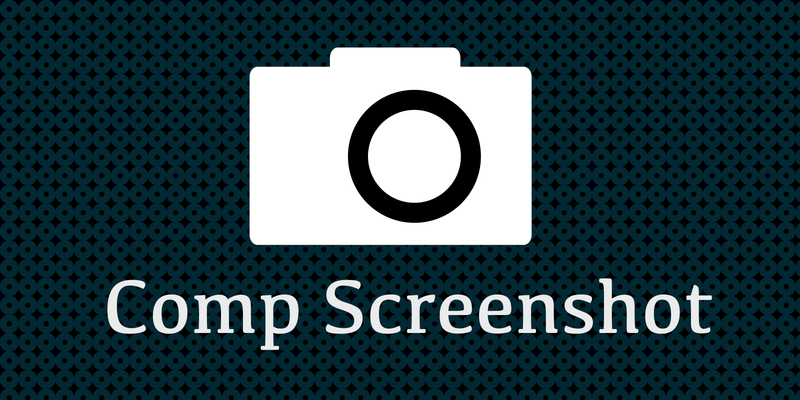 Comp Screenshot is a nifty utility plug-in that does only one thing. It takes a screenshot of the active composition and saves it as a PNG on the Desktop. Best of all, it's a free download. Often times, I find myself taking screenshots when I'm working and wished there is an easier way to quickly create a PNG file without having to align the scissor tool properly to the composition in After Effects. I know you can always render out a file using the Render Queue, but this saves so much time and more intuitive. Adobe Creative Cloud 2017 edition is out for a few months already and all our plug-ins are fully compatible. You can download the latest installers from here. Legacy versions, such as Plexus 2 are NOT compatible with CC 2017 and above anymore due to API changes. After Effects has been going major API changes in recent versions and it's no longer possible to maintain older legacy versions of Plexus. Hence, we strongly recommend you to upgrade to Plexus 3 which is designed from the ground up for AE's new architecture and also utilize all the new APIs introduced in After Effects to get much better performance. If you're a Plexus v2/Plexus v1 user and want to upgrade to Plexus 3, make sure to checkout the discounted upgrade pricing. A few users emailed us asking a few questions as to why Plexus 2 is no longer supported, so here is some more info. Plexus 2 was released when AE was still at CS5.5. (2012). It was supported through CS5.5, CS6, CC, CC 2014, CC 2015, CC 2015.3 for more than four years. Starting CC 2015 AE APIs started changing significantly and it’s no longer possible to maintain two versions of the same plug-in. Like any software, in comes the new - out goes the old. If one is still reluctant to upgrade they can always install an older version of AE and install Plexus 2 which is definitely not recommended. Please note that we still sell perpetual licenses and try to convince our users to upgrade with new features instead of forcing subscriptions. 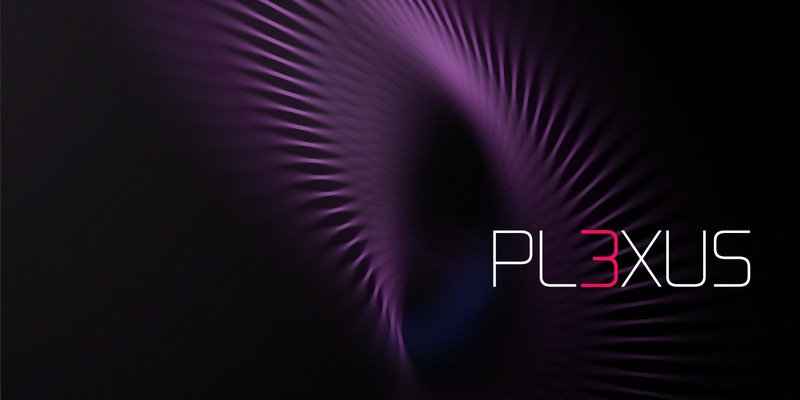 Plexus 3 is Available Now! I'm very excited to announce a brand new major version of Plexus. 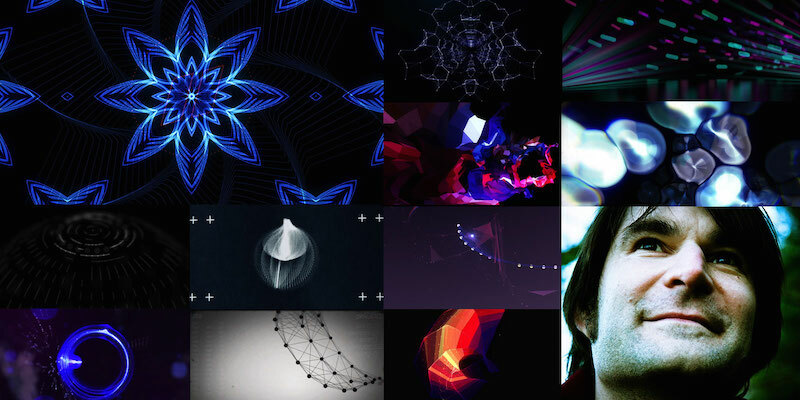 Plexus was designed to bring generative art closer to a non-linear motion graphics application like Adobe After Effects and this major new version bridges the gap further with some exciting new tools and enhancements. So what's new in Plexus 3? 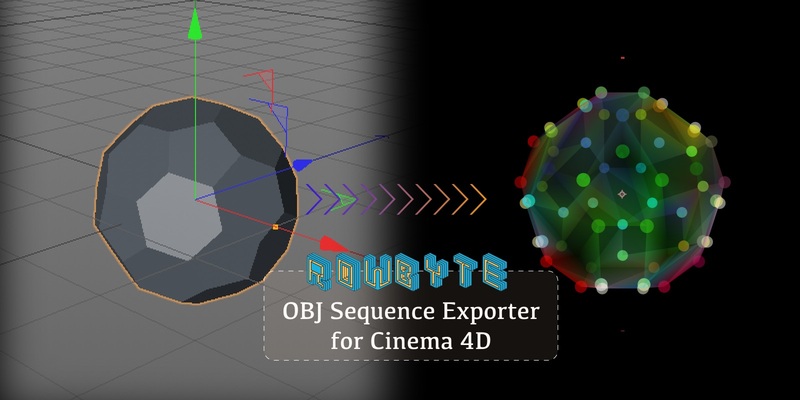 Plexus OBJ Sequence Exporter For Cinema 4D Is Available For Free! Good news! 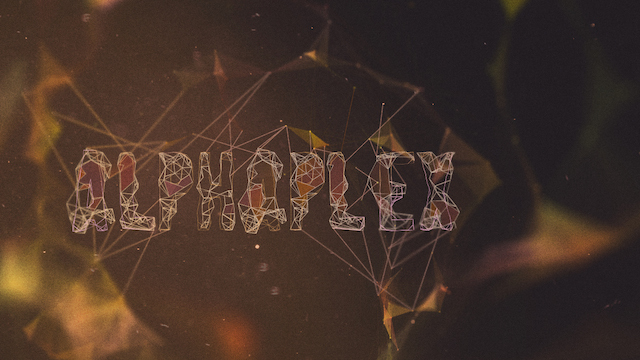 Plexus OBJ Sequence Exporter for Cinema4D is now a free download for everyone. When Plexus was released with support for OBJ File Sequences, I've decided to create this simple utility to help users export OBJ sequences from Cinema 4D into Plexus. Later on, many users were using it to export OBJ Sequences to other programs and plug-ins. But, OBJ files are tricky in the sense that their implementations are arbitrary. They're just text files with little standardization and cause numerous compatibility issues among multiple programs. Each program has it's own way of interpreting OBJ files and there is no way to support them all. For example, a valid OBJ file in Plexus might be invalid in Form and partially valid in Element and totally useless in some other application. I've been getting numerous support issues related to other programs' interpretation of OBJ file sequences and it is not possible for me to address them. In conclusion, this exporter is designed to work with Plexus and will always be supported for that purpose. If you want to use it with other plug-ins/applications you're free to do so. If it doesn't work with other plug-ins/applications please contact the publisher of that program for a solution. But, if you're facing issues with OBJ sequences in Plexus, please do let us know. NAB 2015 was a lot of fun and we had an opportunity to present some great new stuff created using Plexus. 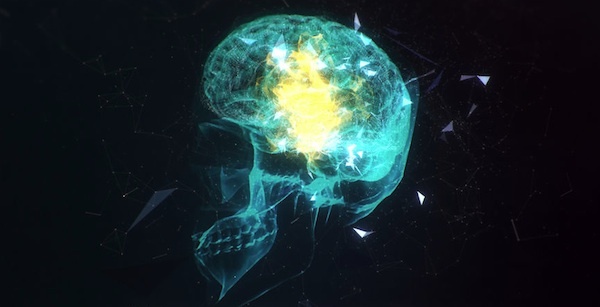 Simon Bronson demoed integration between Plexus and Cinema 4D to create some amazing results. The following tutorials explain the process in great detail. As a huge cricket fan, I'm very thrilled to see these new Idents created for Star Sports rebranding in India by VentureThree, London. Looks like they've used Plexus extensively and the design looks very slick. 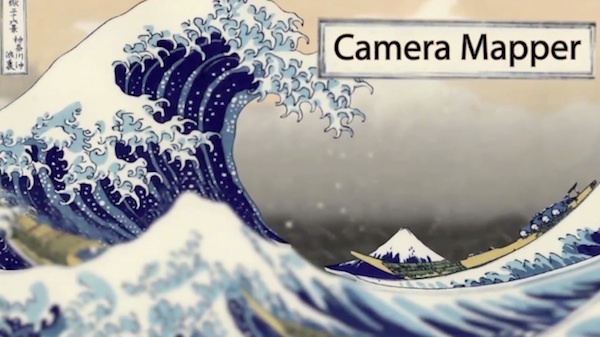 The animations are smooth and overall it's a brilliant piece of video. Unfortunately, I couldn't get it to embed here, but make sure to watch both the videos. Update: We now have more details on the project. Apparently, much of the Plexus work was done by Capacity in Los Angeles. 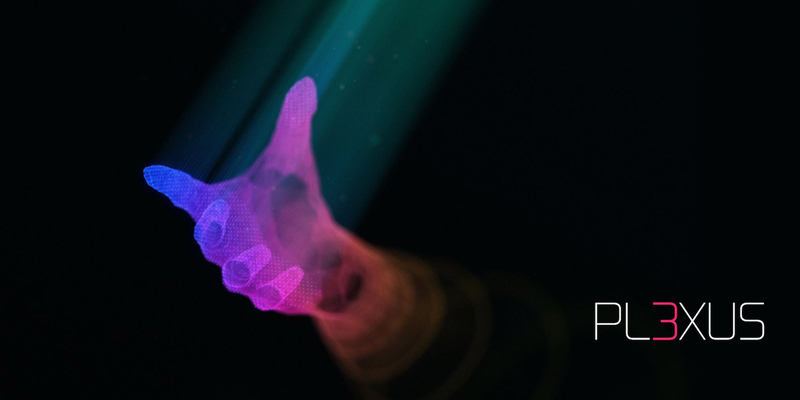 Most of the Plexus animations were driven by Thinking Particles exported out of Cinema4D, as tweeted by Brett Morris, (the developer of Movietype) who worked on the project extensively. Check it out - Start Sports Branding (Capacity.tv). 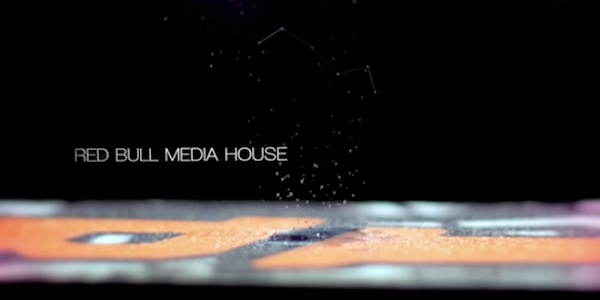 Star Sports ID Rebranding (Vimeo). It has been a great week so far and many great new pieces using Plexus have been published online. Here are a few of them. First off, Adam Blumert created an amazing infographic piece called Sleep and live which apparently, explores relationship between sleep and dreams. I couldn't understand the content, because it was in Polish, but Adam was quick enough to promise an English version soon. It's still a great piece to watch nonetheless. 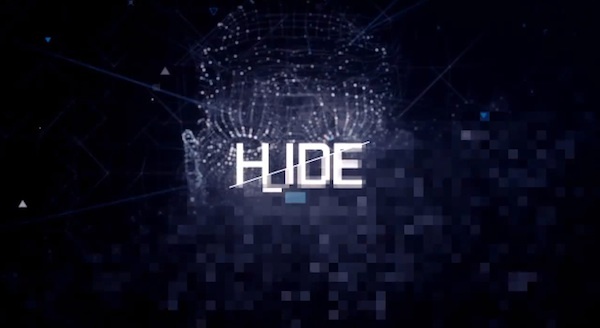 Watch Dogs - Hide trailer was released recently and it makes great use of Plexus. Mattias Peresini aka Mattrunks worked on that trailer extensively. Make sure to check out the cool Ubisoft intro, in the beginning of the video. Little Sines is a lovely illustrated animation by Matt Pitt that uses Plexus to create those abstract looking butterflies. 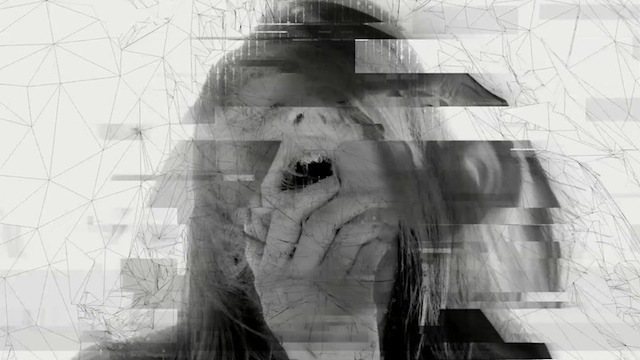 I was very surprised when I first read they've used Plexus to create 'Butterflies'. I didn't even for once, think someone would create Butterflies using Plexus, but that just confirms that different people use the same set of tools to achieve very different results. It all depends on the artist, not the medium or tools. Buena Depth Cue Is Now Available! Buena Depth Cue is a collection of powerful plug-ins that allows AE artists to create visual depth in their projects with an innovative workflow and mimic Z-depth in a unique way. We've acquired this bundle from Digieffects, Inc. early this year and now we're very happy to make it available again. So What's new? We've made all the plug-ins in the bundle compatible with Adobe After Effects CC and also slashed the price to half!. Now you can get all the six plug-ins in the bundle for just $99. If you purchase it in the next two weeks, you'll qualify for an additional 20% discount and get it for a sweet $79 only! Existing users, don't worry! We've got you covered. You can get this version for free if you are an existing customer. 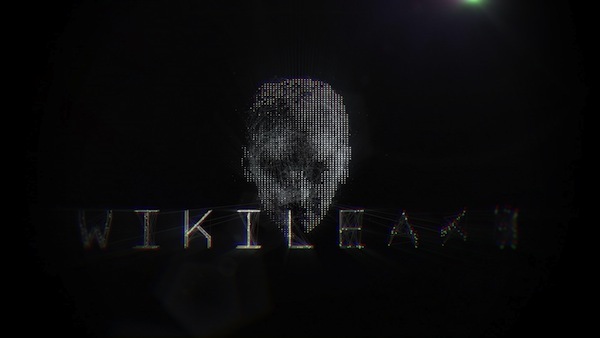 Art of the Title published an extensive interview with Marc Smith, Sr Design Director at Frame Store New York who worked on the amazing title sequence for We Steal Secrets: The Story of Wikileaks. Marc shares their design process and also how they developed the visual aesthetic for the title sequence. 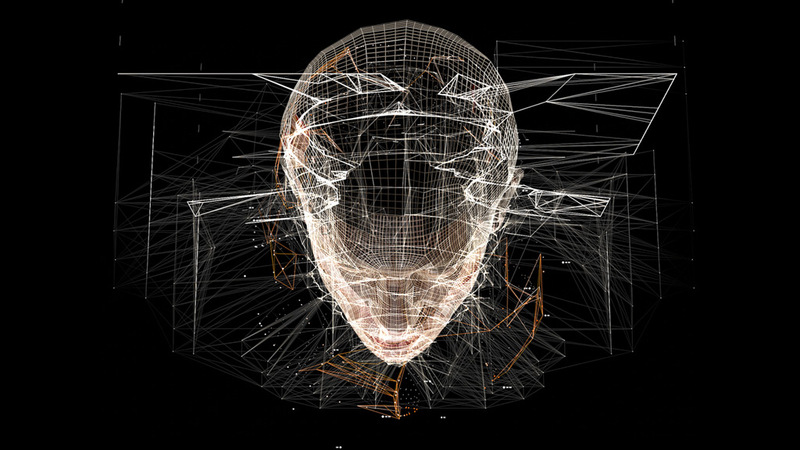 He also mentions working with Plexus and how they've used it in their workflow alongside Cinema 4D. It's a remarkable interview that details various aspects of designing a title sequence and you should definitely check it out! Check out the interview (Art of Title).